The ALPS™ platform uses proprietary data science and machine learning to build enterprise level search engine optimization roadmaps that deliver stronger ROI. JERSEY CITY, N.J., Jan. 22, 2019— iQuanti, a data-driven digital marketing firm, today announced that its predictive SEO tool, Analytics Led Platform for Search (ALPS™), has received patent approval from the United States Patent and Trademark Office for predicting real-time changes in the organic search ranking of a website, enabling more effective SEO planning. ALPS™ enables marketers to optimize their search strategy by forecasting the returns that SEO investments will generate. With ALPS™, marketers can view the ranking and revenue impact of key SEO drivers – including content, authority, technical and social factors – in a single dashboard. 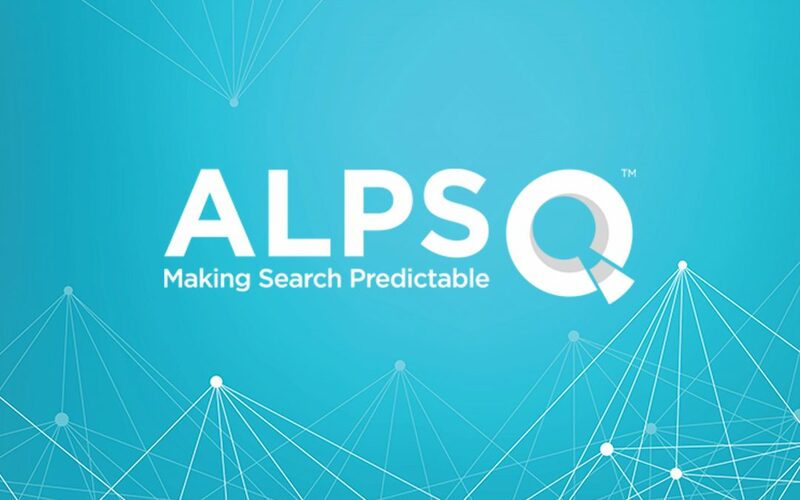 In addition to competitor performance benchmarking, ALPS™ will predict the organic rank of a URL before it goes live. The tool simulates the impact of content changes by analyzing how new or optimized content positively or negatively impacts existing keywords. The ALPS™ scoring and simulation engine is the first of iQuanti’s four pending patent applications to receive approval. The patent reflects the singular focus of the ALPS™ algorithm on predicting how a page’s SEO performance will change with variations in the page’s content or backlink profile. This performance change is predicted in terms of rank, traffic, conversions and revenue. iQuanti is a data-driven digital marketing firm that uses analytics and proprietary models to deliver high-performance marketing programs. With more than 10 years of experience, iQuanti turns consumer insights into actionable growth strategies for some of the nation’s largest companies. iQuanti’s proprietary ALPS™ tool leverages predictive modeling and algorithmic simulations to drive more effective client campaigns. Click here to read the release on PRNewswire.